Latest update as of October 16, 2018! 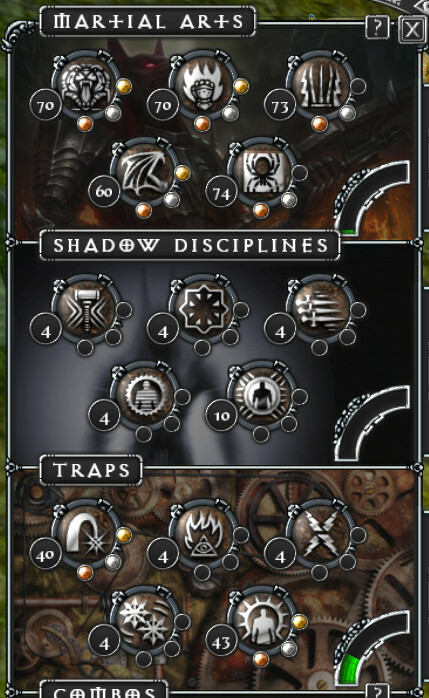 The fonts needed for the interface are located in the pak/fonts directory of the mod. Right click each font and click "Install" to install them on your system. See full list of new quest rewards HERE. Optional feature: Inferno Edition difficulty patch for extreme challenge. Read about it HERE. Gods in Diablo 2 Fallen are the Nephalem of Diablo lore, the god-like hybrids of angels and demons who became the progenitors of all the mortal races. 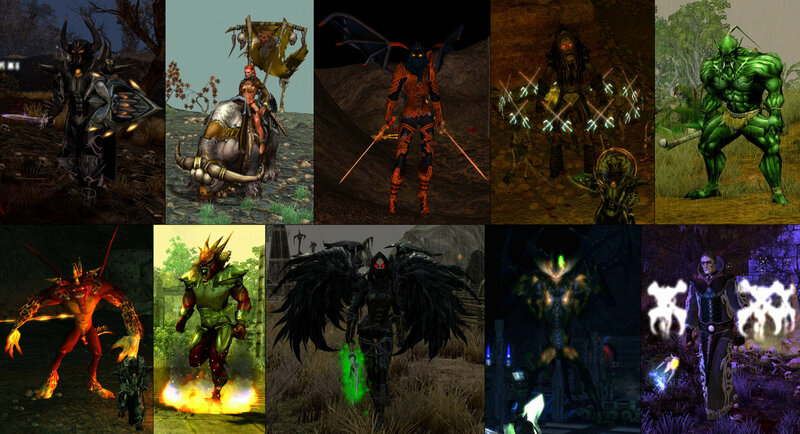 They appear in the mod as likenesses of the original Diablo 2 character classes. This is just a teaser post for now, more detailed info will come later in periodic updates. This isn't just an idea, it IS happening, I'm putting the finishing touches on the final character class now. After months of working on it I finally got it to a state where I feel confident that I can release it no matter what. What will be the installation requerments? All I got is "holy crap!!!" All I got is "holy crap!" They're coming. Soon pictures and videos will rain from the sky. Just CM Patch 1.50. It will use the Generic Mod Enabler as always. Wardust's Texture Mod will be recommended but optional. Item Mod 1.2a hotfix should be installed beforehand it to get the restored item models but again, not neccessary. The surface.txt fix will be included anyway. The mod won't be compatible with much of anything else because so many game files are touched by D2F. 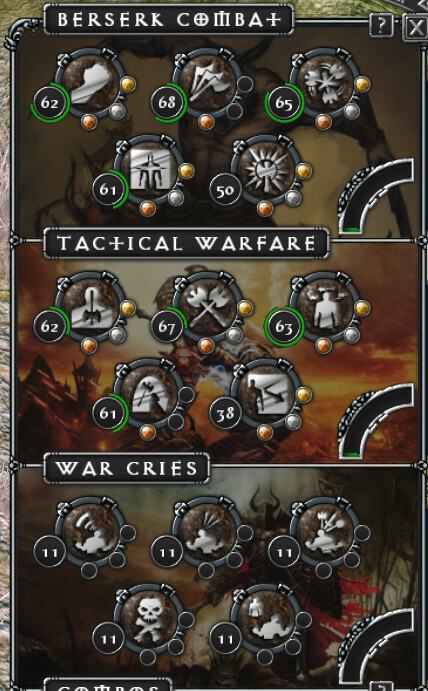 But it will include difficulty adjustments comparable to the Survival Mod so there shouldn't be much that players would be wanting to have installed alongside it anyway. The music I'll make a separate download since it will have a large file size. Thank you. 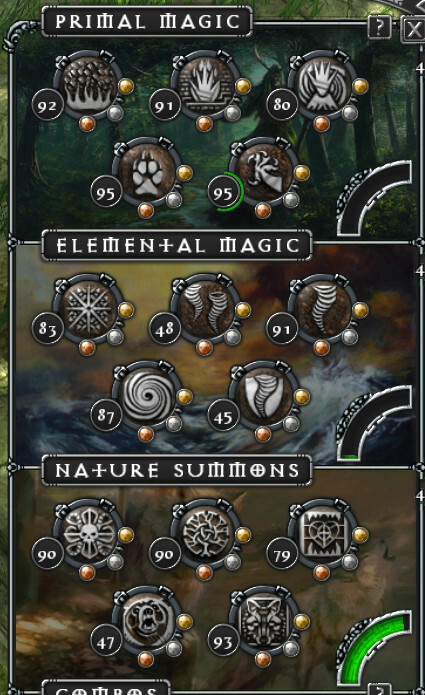 When I was looking through spells.txt for the Wiki pages and later when working on Enhanced Spells, I saw a lot of unused potential. Eventually I thought, "There's enough stuff here to make a whole separate set of Combat Arts." I think of Diablo 2 as the father of the modern action RPG that will know and love today. It was the start of my addiction. Its iron-clad reputation alone ensured that Diablo 3 was a bestseller despite some...questionable design choices. And now it passed its 14th anniversary this year. I thought if there was any game worthy of being recreated, it would be this classic game. 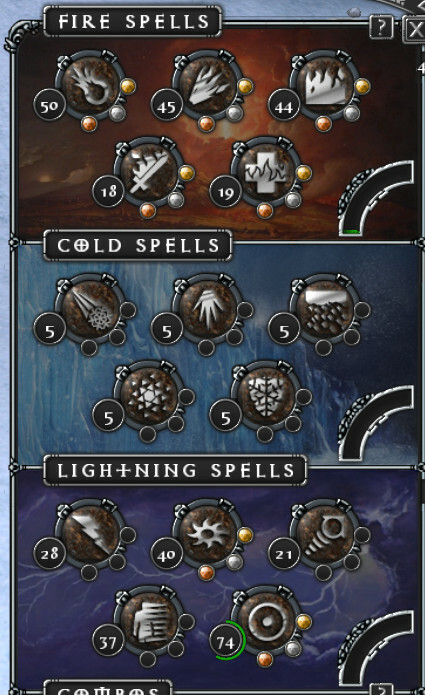 Sounds cool.There are already abilities identical to diablo 2 such as Inquisitor's corpse explosion,warrior's leap and summon skeletons,high elf's teleport and such.I think it will be great update improving High Elf's horrible lightning damage capacity. 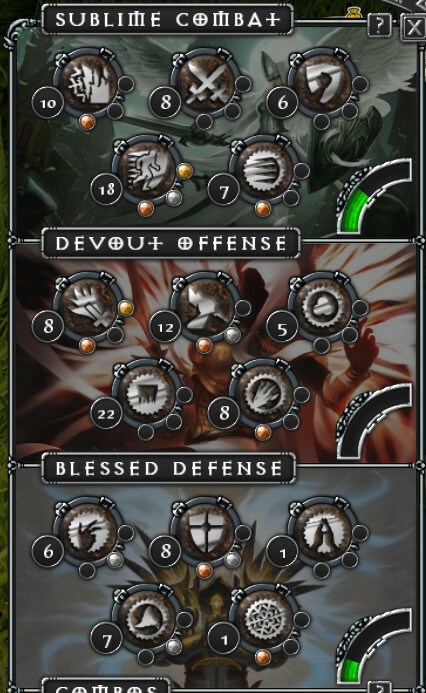 Inquisitor as Necromancer is also nice and Seraphim as Paladin. Would it be too complex to make a 5 level descending underground levels as a mod? Every time when I think Sacred is fine, now after CM-Patch 1.50, You show up with something brand new which just make me want it immediately! But I know that I will have to wait patiently, but I also will follow closely the progress and up-dates! 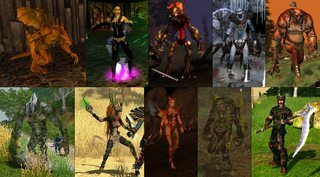 By the way, did anyone ever try mod changing the landscape of the game? Flix, do you already have voice actors? For High Elf and Shadow Warrior(both have fb accounts) while Temple Guardian only seem to have linked.in account and no personal websites. That song's in place. 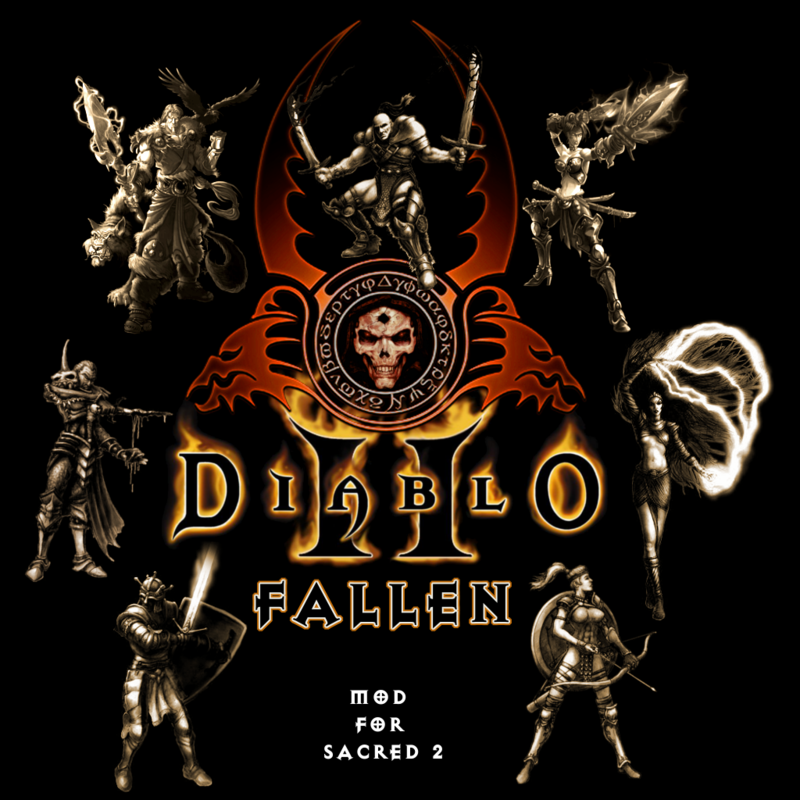 Soundtrack will include the entirety of Diablo 1 + 2 and will have tracks from Torchlight 1 & 2 (same composer Matt Uelman) to fill out the soundtrack. Can't be done sadly. Objects and creatures only. My plan is to use voice clips from the Diablo games actually. I've already done the character intros that way. As for the in-game bits, there probably won't be enough to cover all the things that are said. I'll figure something out. will you use existing models or modified models? I mean dark skinned dragon mage can look like paladin.What about others? New creatures will change textures, or are completely new. With 150 cm and wardust mod, new textures animals have disappeared. I have prayed a lot Crom, for you. You're forgetting one very important thing, and that is the armor. If this were a game like Diablo 2, Baldur's Gate, Titan Quest or most any other game, where the same armor is adapted for any character that wears it, I would do that. The problem with swapping the character models though is that the class's armor wouldn't fit anymore. I would have to go through thousands of pieces of Seraphim armor and meticulously edit them all to fit the Dragon Mage's model. 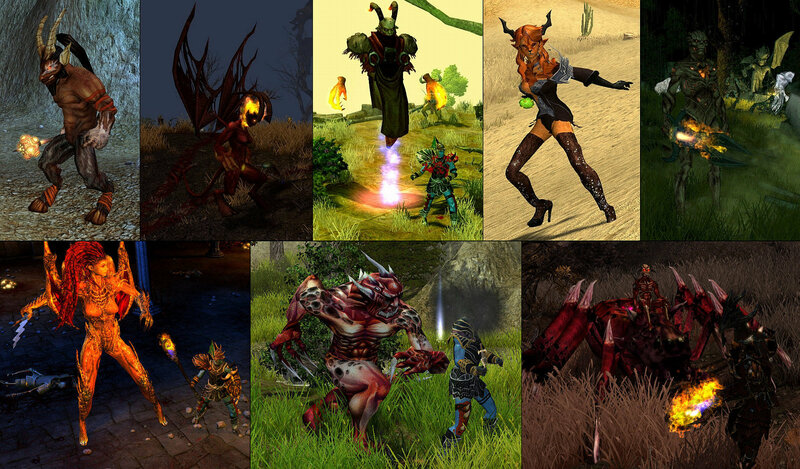 Or else I could throw away all the Seraphim armor and have the Druid and Paladin wearing all the same things. Or else make 10+ entirely new sets of armor from scratch, which would take years. So swapping is out. Small alterations to the character models and armor are possible though. However, I'm mostly making the visual transition by editing textures. 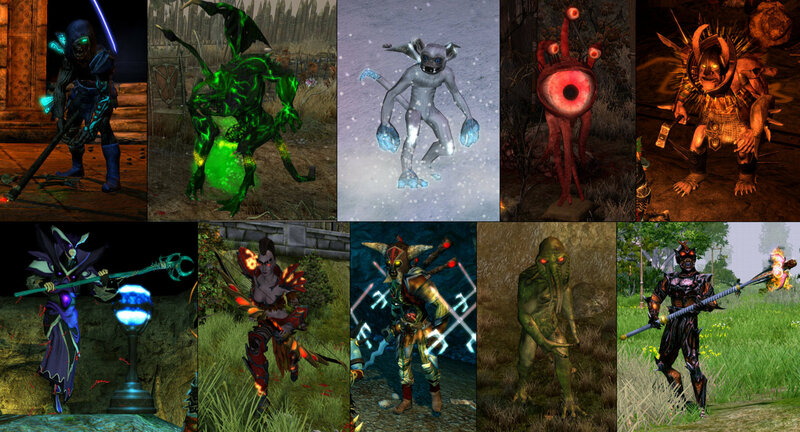 I don't really have the skill to make entirely new creature models. Mostly will be retextured and resized enemies. 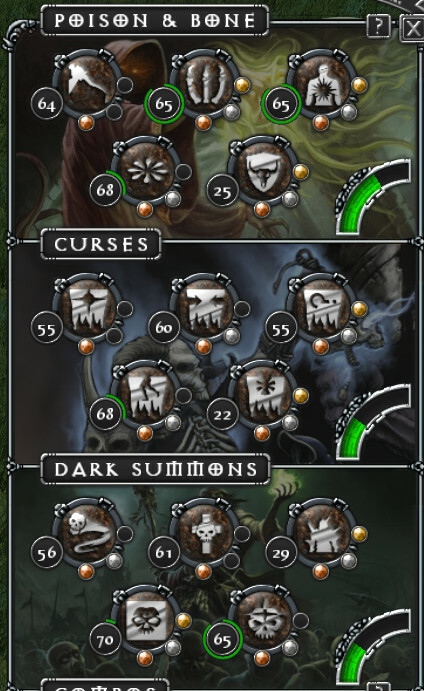 There are also some unused enemies and enemy spells in the game files I can activate. I also thought it would be cool to make more enemies with Diablo 2 powers, such as resurrecting their team mates and exploding corpses. Maybe a new set of armor or two would be a nice project some day for someone eager to get their feet wet, if you decide to pass on the torch instead of just calling it quits, Flix. Flix, have you some names of creatures that have not been activated in the base game? Impressive work Flix. Looking forwards to more details! That really is impressive work, Flix. Good luck with completing it. Good night brave warriors. 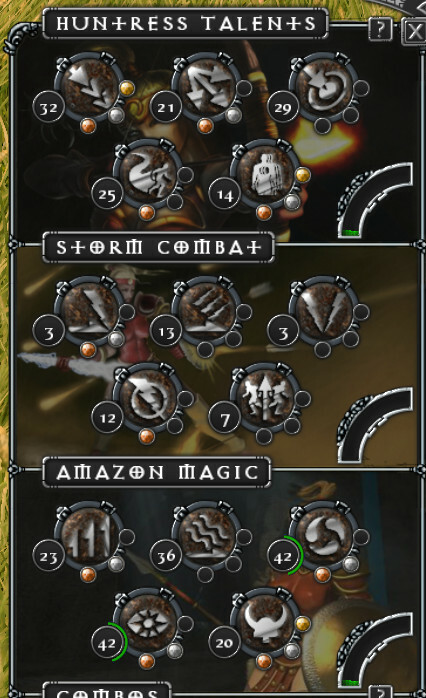 Flix, how your mod will use the Wardust's Serious Textures Mod. I use it without the text files. Small Kobold replacing the rats do not like me. The rest is great. But the graphics of my zombies has not changed. Must use all your text files such as surface.text. It will be included in your mod?